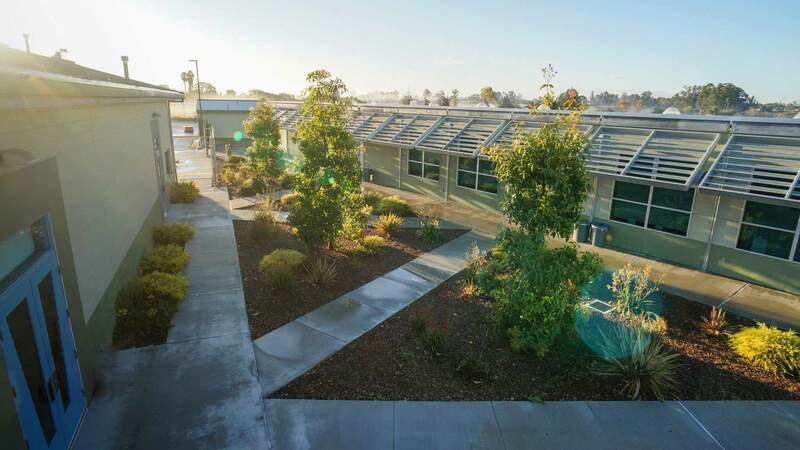 When mode teamed with RRM Design Group, Nipomo’s project-based-learning high school received two new buildings (8400 sq.ft. from a new American Modular Gen 7 building #7 and a remodeled building #90) to create new classroom space. 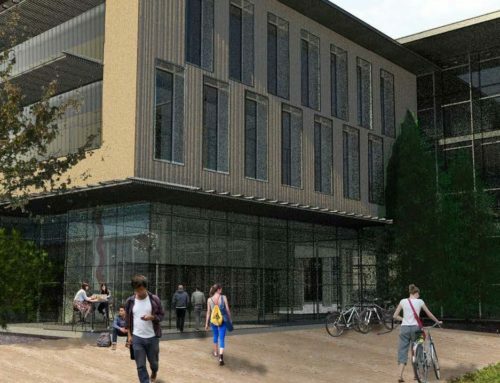 Both buildings on the new campus place a strong emphasis on human health, day-lighting and energy efficiency. 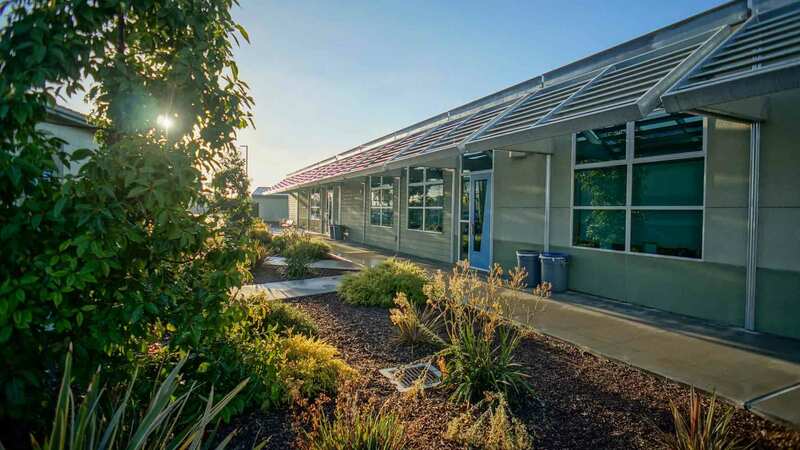 With smart lighting, Energy Star rated tubular skylights for natural light, thermal ventilation, and interiors made from low- and no-VOC materials, this project has features that promote true energy.